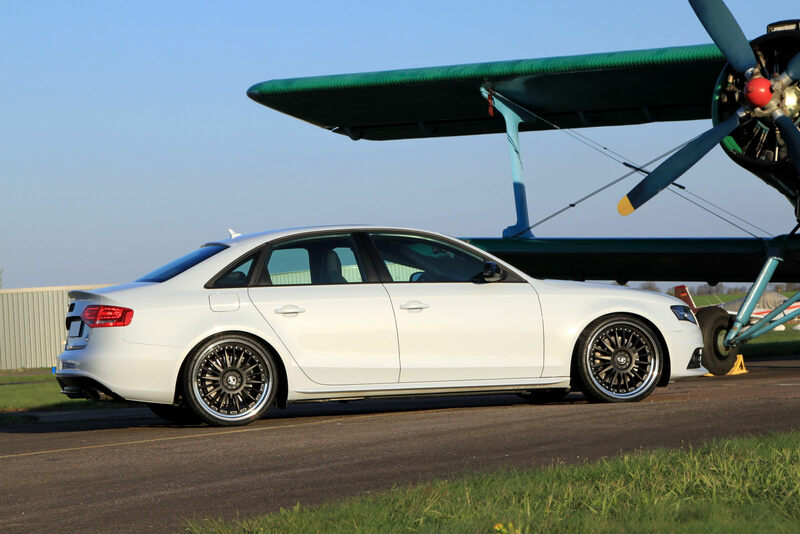 German tuning house, Avus Performance have taken a look at the Audi S4 and said they could do better and came up with the following proposal. This new package will give you a new exhaust system, modifications to the suspension system, new wheels and some other things as well. 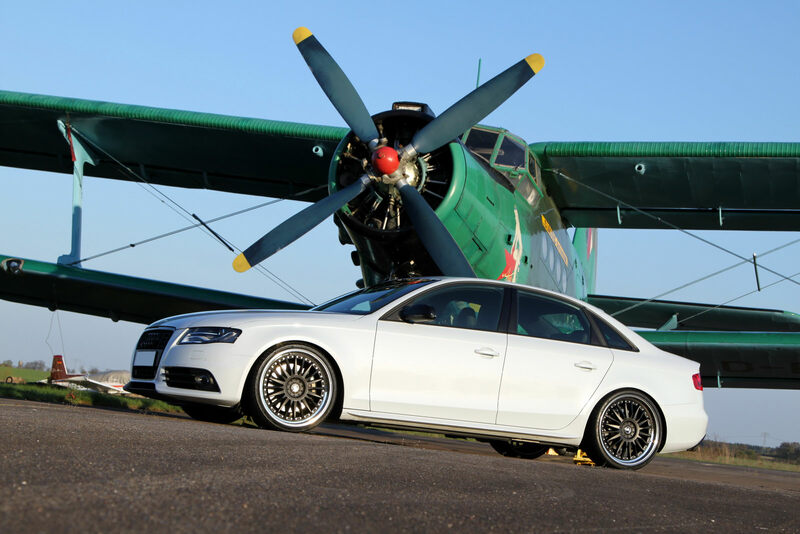 Let’s start the dissection of this new Audi S4 with the changes made to the engine. The 3 liter V6 engine with forced induction hasn’t seen many changes to the innards of it but somehow it now outputs 430 horsepower, which is almost 100 horsepower more. The new spring kit destined to aid handling is helped along by a new set of lightweight 20-inch alloy wheels that are wrapped in 255/30 Hankook Ventus S1 Evo sport tires. As befits a tuning company, there are some changes made to the exterior but they are awfully discrete as there is a bit of extra black on the front spoiler, the front grille and on the rear diffuser. While the changes are small they do come well together with the look of the new wheels. Unsurprisingly, the interior also got quite little changing as you can simply order some trim pieces in carbon fiber.